A Saturday morning home invasion is the latest in a series of crimes in which local residents have awakened to find intruders inside apartments on Kenmore Avenue. Police have handled at least four calls this week in which Kenmore residents woke up to find unknown persons in their apartments. 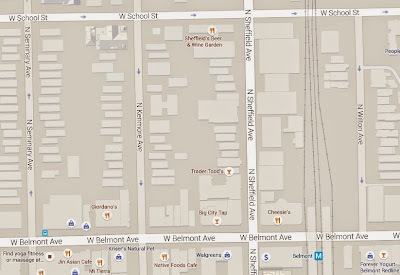 Today’s incident came to light around 5:40AM when passers-by reported a naked man chasing (or being chased by) three offenders at Belmont and Kenmore. Police officers soon determined that the chase was related to a nearby burglary in progress call. There, a couple woke up in the 3200 block of Kenmore to find three intruders in their apartment. A fight broke out and poured out into the alley. Police say the invaders escaped with the male victim’s wallet, which contained $250, and a light-colored PlayStation in a red backpack. Initial reports indicate that the men entered through an unlocked door. Police this week released a community alert warning residents of overnight burglaries in which unlocked apartments were targeted. 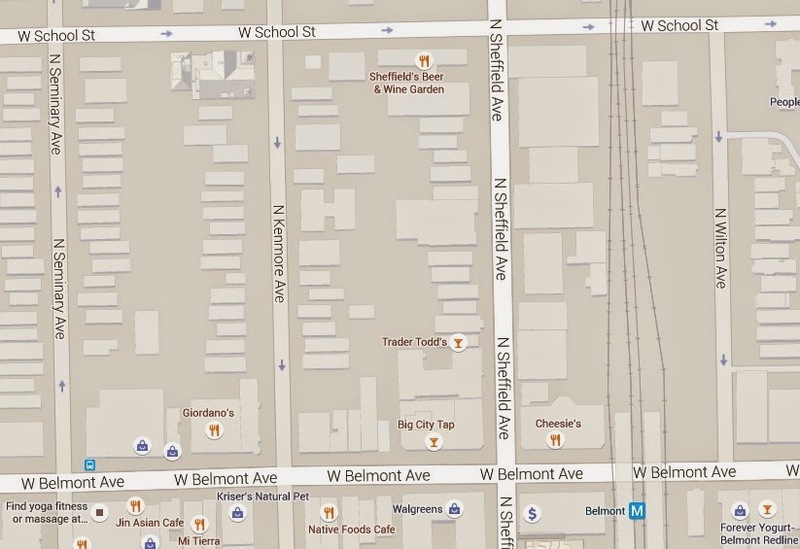 Related burglaries were said to have occurred on the same block of Kenmore as this morning’s incident as well as on the adjacent 3200 block of Seminary. Not mentioned in the recent police alert were two other incidents in which people woke up to find their homes being burglarized on Kenmore. Last Saturday morning, a man woke up in the 2700 block of Kenmore to find his home being burglarized. The offender was described as a black man in his 20’s with dreadlocks, 195-220 pounds, wearing a blue hoodie. Around 8:00 last Sunday morning, two men woke up to find a burglar standing over them in an apartment in the 3800 block of Kenmore. The two victims spent more than an hour trying to find that man after chasing him from the residence. This case was recorded as a criminal trespass to residence.